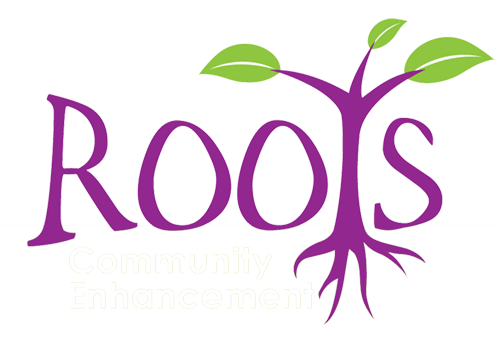 Welcome to Roots Community Enhancement (CIC). We are based in Dawlish and cover the town, Teignmouth and surrounding villages. 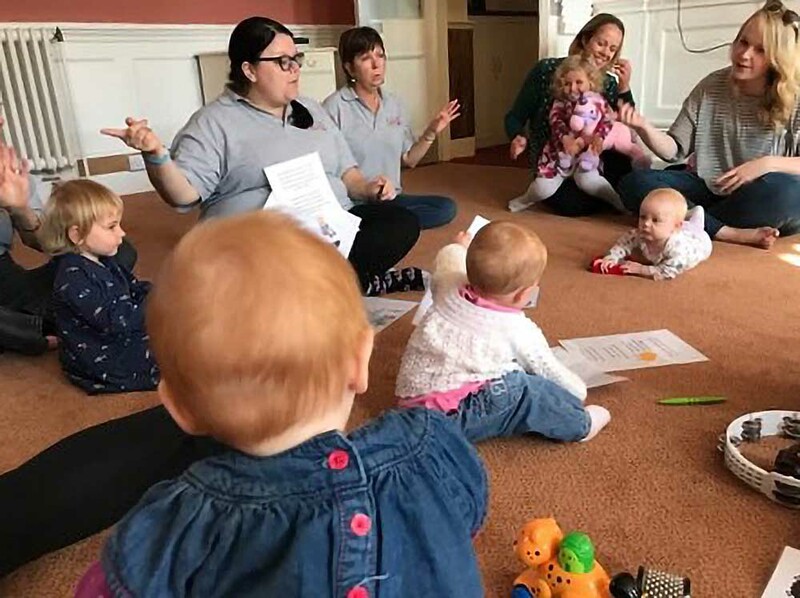 We currently run five projects in the area which aim to address different needs in the community.